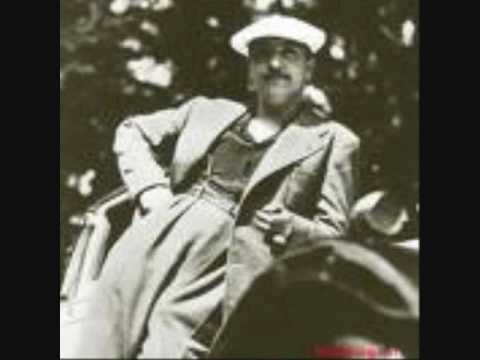 I offer for your consideration as a complete course on Gypsy Rhythm...all in one song.
" I know that you Know" off the EMI All Star Sessions with DR Benny Carter Rex Stewart Coleman Hawkins. I don't have time to figure out how a guy with two disabled fingers played it....its gonna take a lot just to transcribe it for normal people. If I could I would attach the mp3 but not possible on iPad. There is a story that Django turned up for this session without a guitar. Then they either found an old damaged guitar for him to play or when they sent someone to collect his, it got broken on the journey back. Whatever actually happened, it seems he is playing a sub-standard guitar here. If the story is true, it just shows how truly brilliant Django was because the guitar sounds great in both rhythm and solo. It is also said that on one of the recordings where Bigard is playing the drums, he got so entranced by Django's performance that he stopped playing completely without realising it. One of the Amazon reviewers said…. 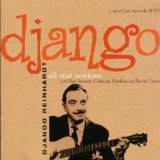 This CD consists of several separate recording sessions, from 1935 to 1939, of the legendary jazz guitarist Django Reinhardt playing with some of the greatest American jazz musicians of that era while they were touring Europe. As amazing as Django's guitar playing is on these tracks (as always, for him), these are about the only recordings I know of where the other musicians are of the same caliber (except, of course, the recordings with his regular musical partner, Stephane Grappelli, who certainly must be the all-time greatest jazz violinist). Anyone familiar with the history of jazz will recognize the names of Rex Stewart and Barney Bigard (from Duke Ellington's band), Benny Carter, Coleman Hawkins, and many of the other "all stars" who join Reinhardt (and Grappelli on piano) on this CD. 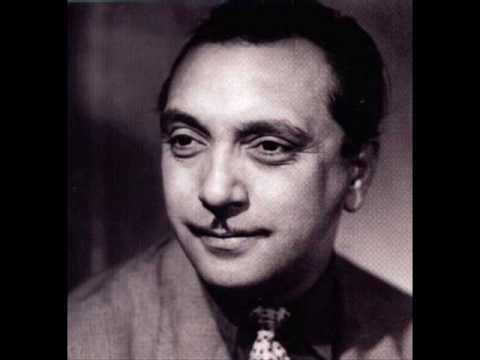 If you're a fan of the great Django Reinhardt, or of great jazz in general, don't miss this CD. Thanks for the youtube link, after hearing the cut I had to get it. Yep Stuart, that is the one. Wish I could manipulate technology as well as my ear works with music. For those with a bend for self abuse, I am starting the rhythm transcription, but no promises of early completion. I have big band charts for Nuages, and two of my own to finish first. All Ican say it will be sometime late spring...before DIJ if possible. Yeah that rhythm really drives the whole song. I've had that on a 'mix tape' in the player in my truck forever. Some takes never get 'old'. Although not from the same session, here is another really swinging recording with horns. A great arrangement by Dicky Wells too. Is this the recording? Oops, just saw stuart's post. I put it in my Amazon wish list for another day. It's now time to Listen, pick my favorites, make a playlist, keep listening and then practice, & practice some more till all that great new music finds it's way to my fingers and ears…..
Great tune, thanks, I gotta remember to play Between The Devil And The Deep Blue Sea some more I Kinda forgot about it. Wow, what power! He swings the whole band!